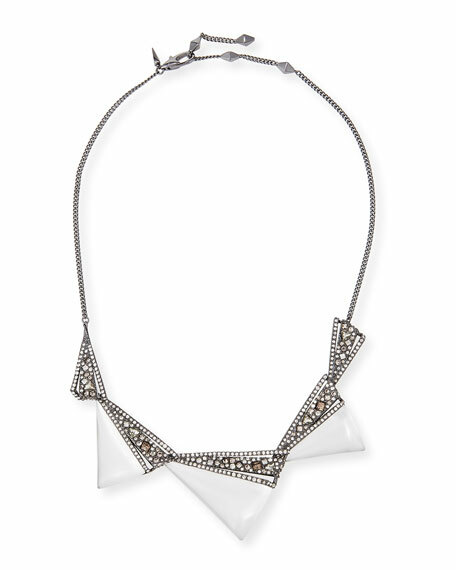 Alexis Bittar crystal origami bib necklace. 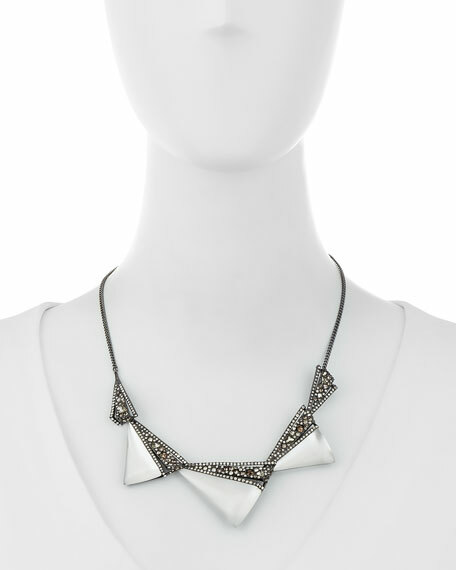 Graduated collar in Signature hand-sculpted, hand-painted Lucite®. For in-store inquiries, use sku #1973463.